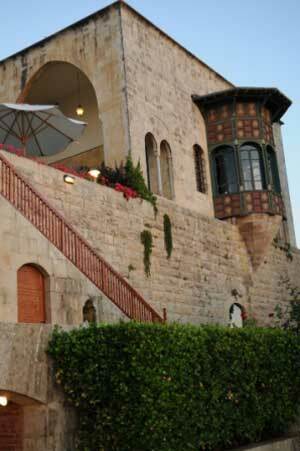 Rich in history, Hotel Mir Amin Palace used to be the residence of the last Emirs of Lebanon in the 19th century. 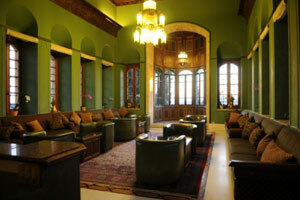 It has been restored and transformed into a luxurious five stars Hotel. 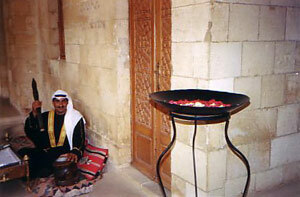 The restoration maintained all heritage values that the Palace holds. 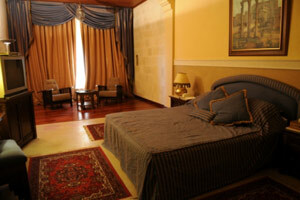 Overlooking the Chouf Mountains, Mir Amin Palace Hotel provides an enchanting setting with utmost comfort. It is only 30 minutes from Beirut International Airport, 5 minutes drive from Beiteddine Palace, 10 minutes from Deir el Qamar & 30 minutes from the Chouf Cedars Reserve. 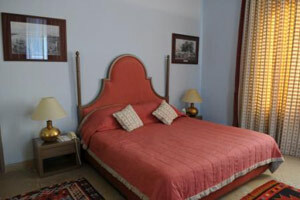 Hotel Mir Amin Place offers 24 spacious & individually decorated rooms and suites with exquisite fabrics, antiques and a variety of furnishing and most importantly fantastic beds. 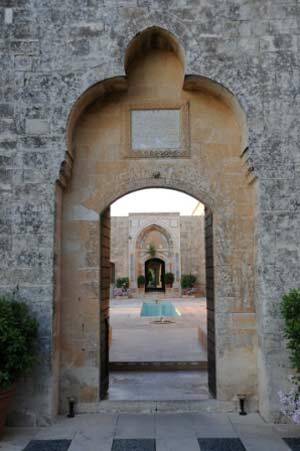 With its beautiful courtyards and flowing fountains, this superb Palace offers a unique opportunity to spend unforgettable moments in a historical environment. 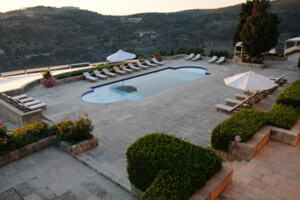 The outdoor swimming pool with its unique mosaic carpet is surrounded by the majestic Lebanese mountains.